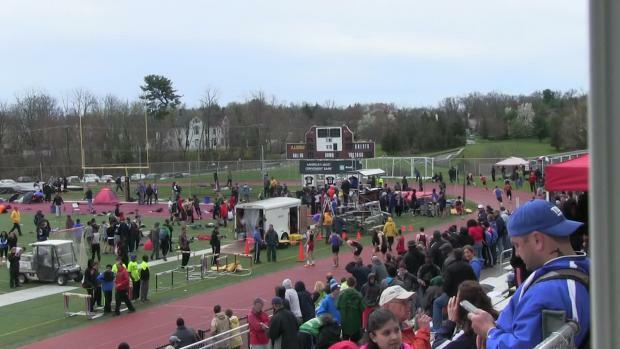 Check these meet pages this weekend as our video and photo coverage rolls in! 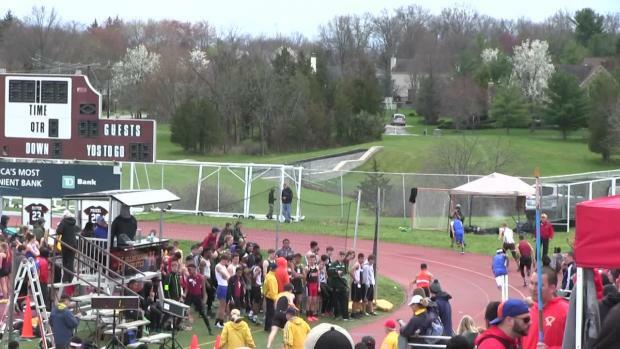 Live updates from Raider Relays at Hillsborough HS. 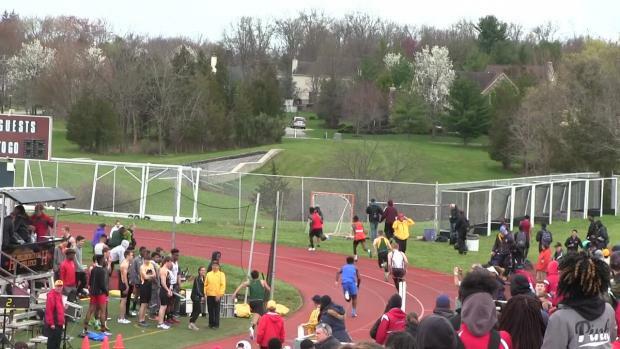 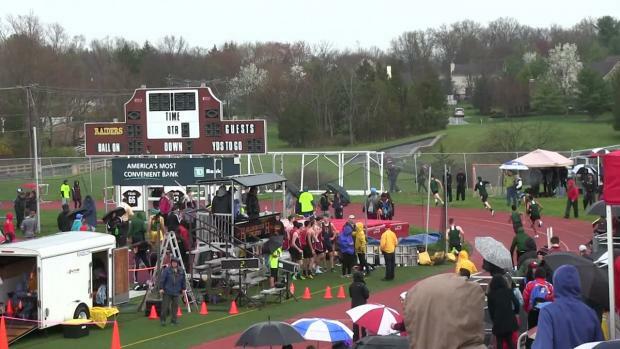 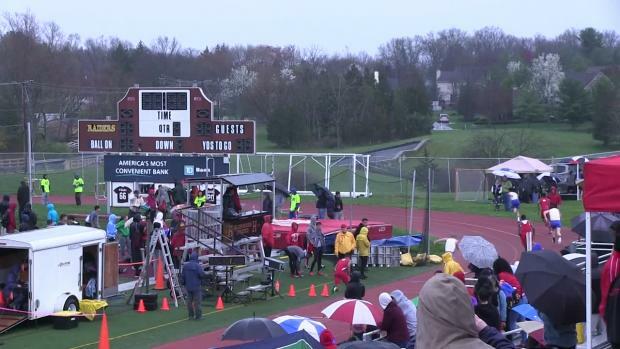 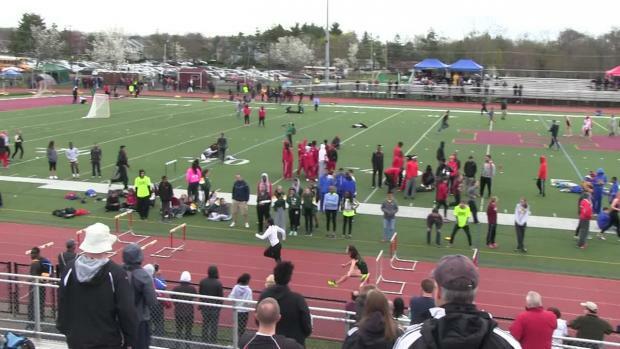 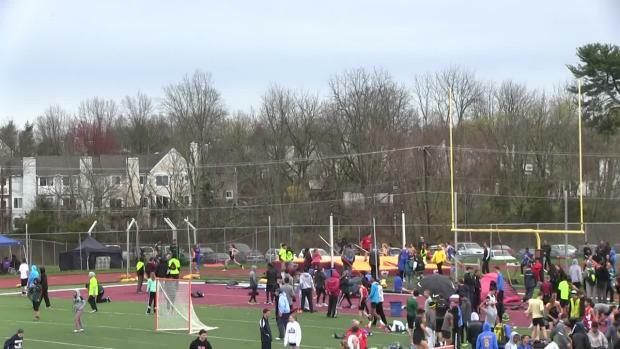 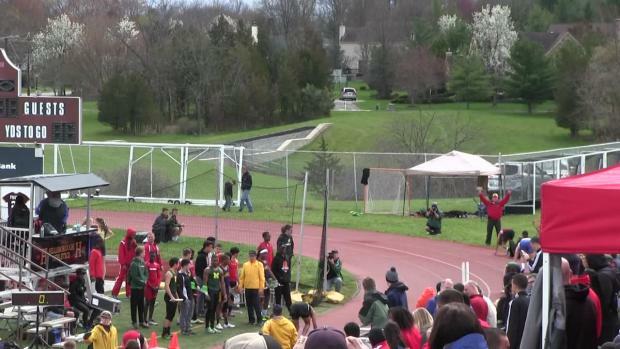 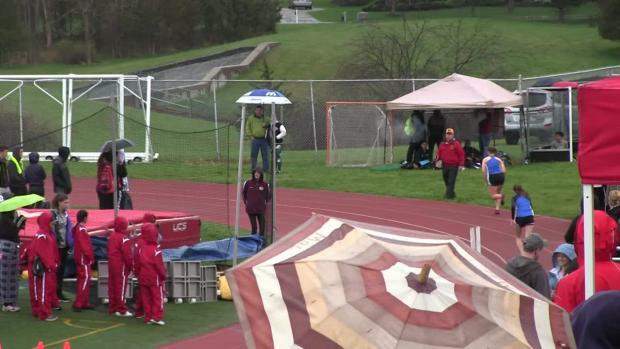 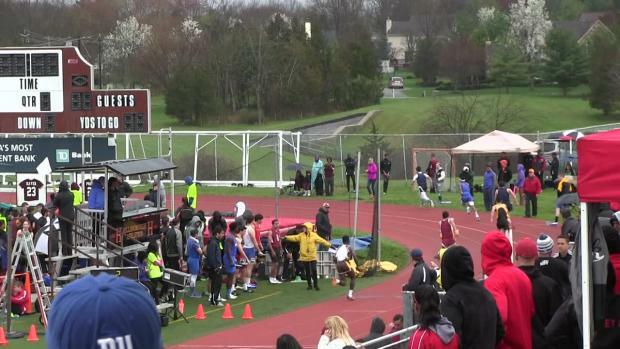 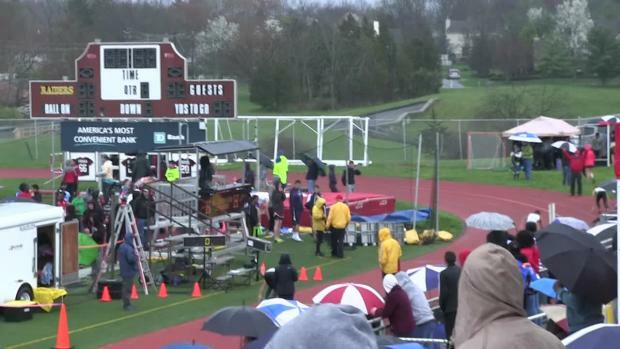 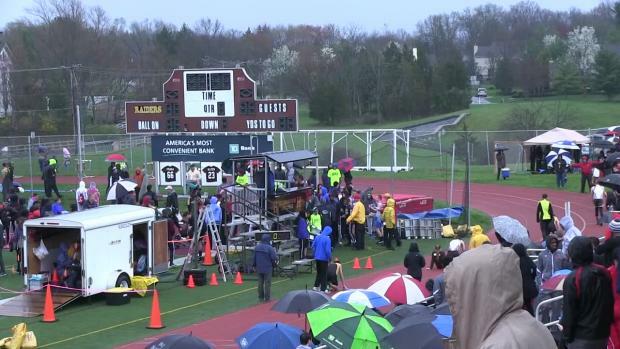 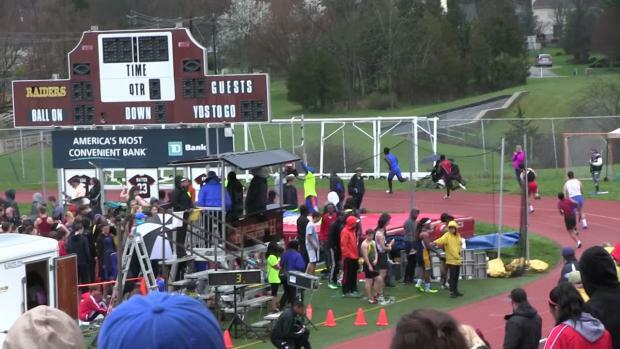 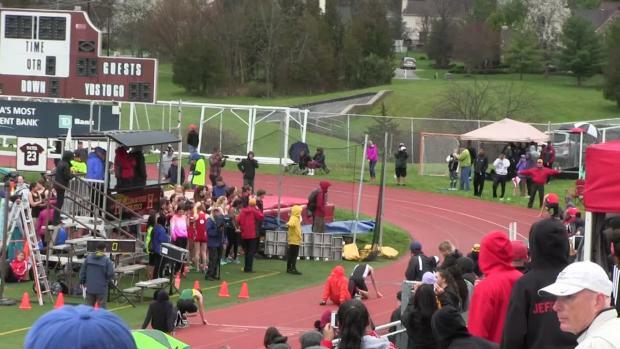 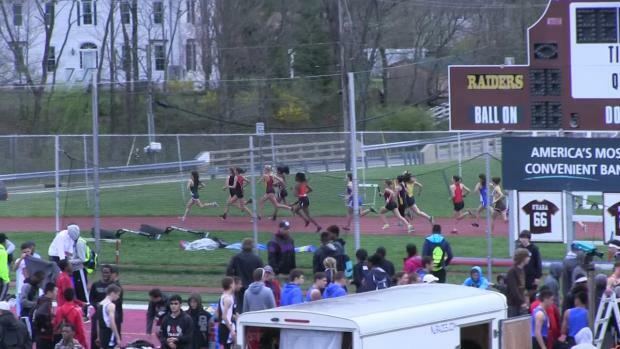 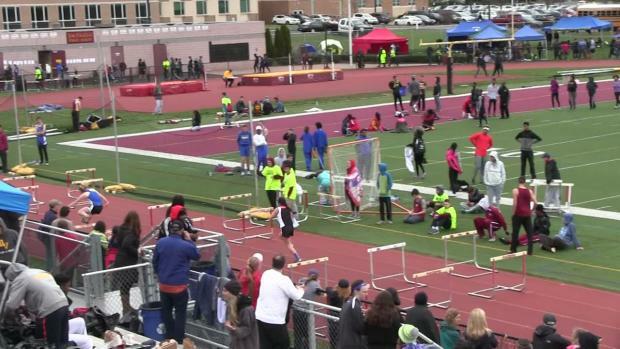 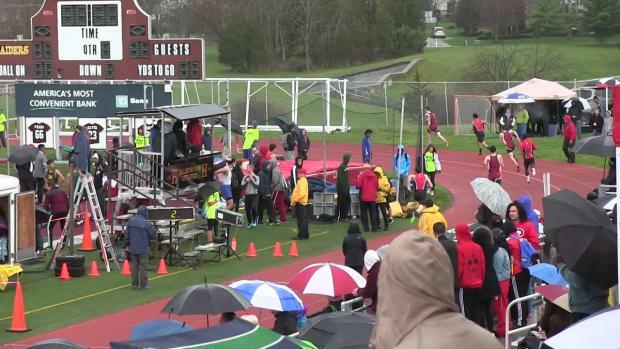 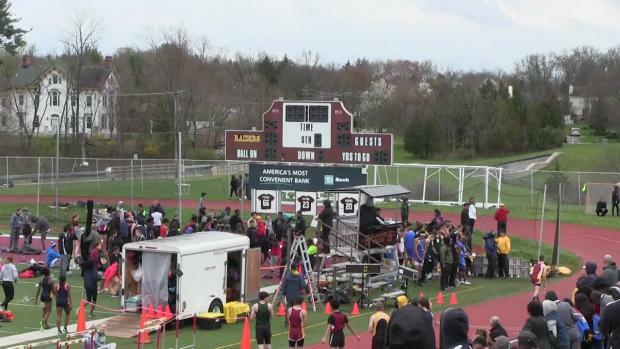 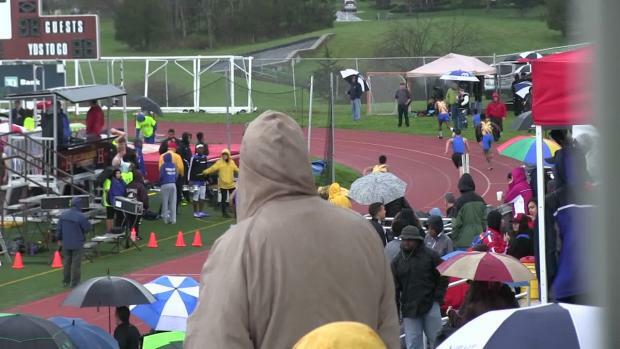 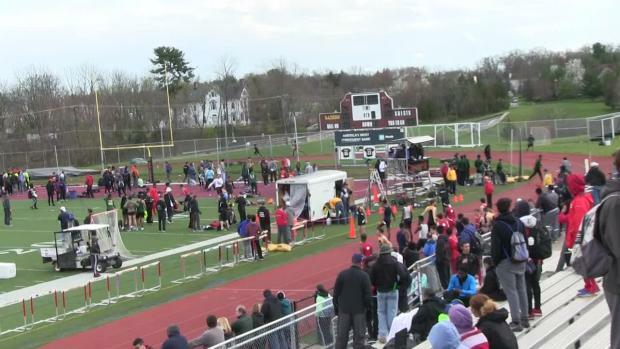 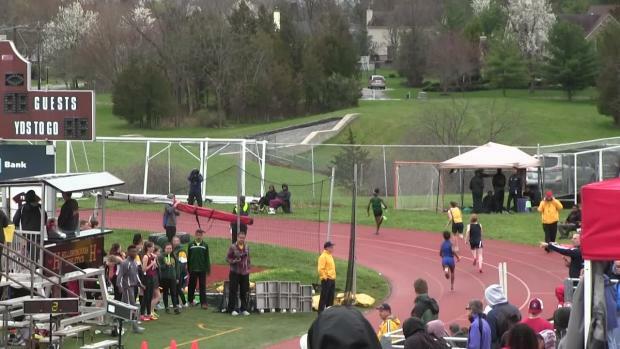 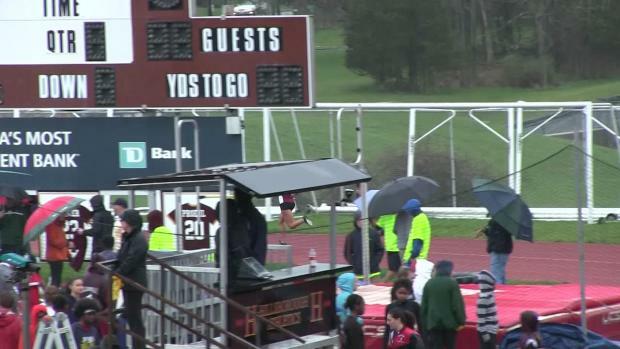 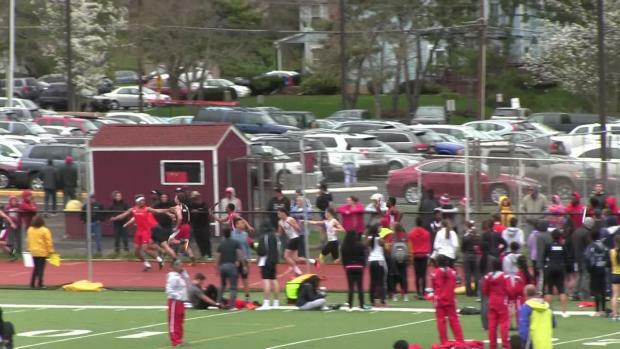 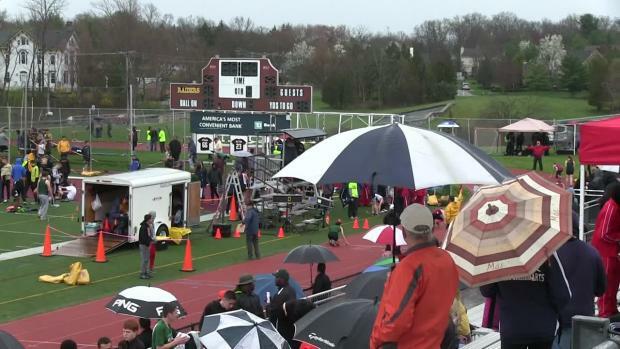 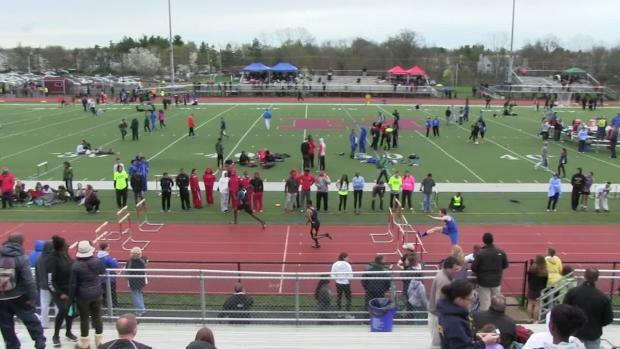 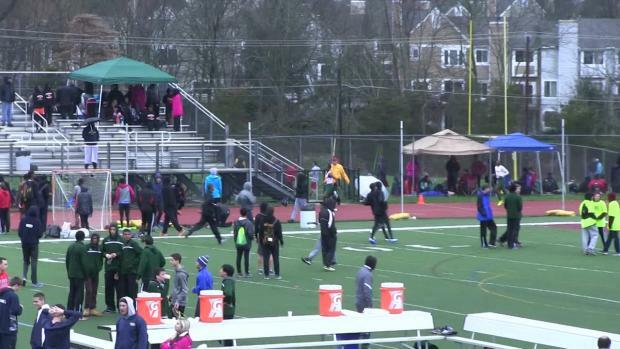 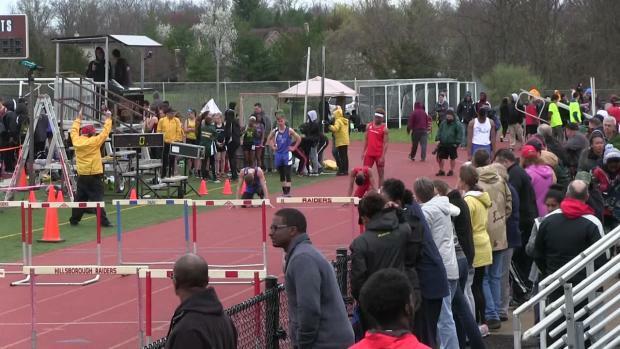 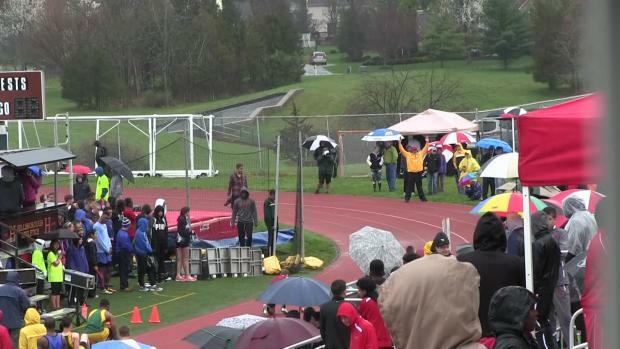 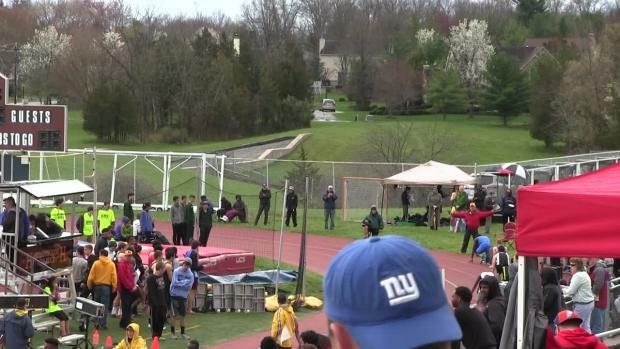 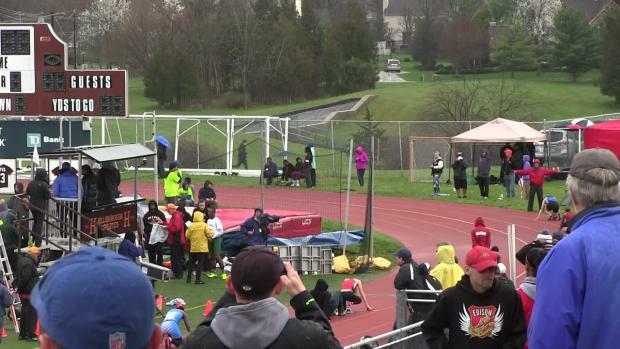 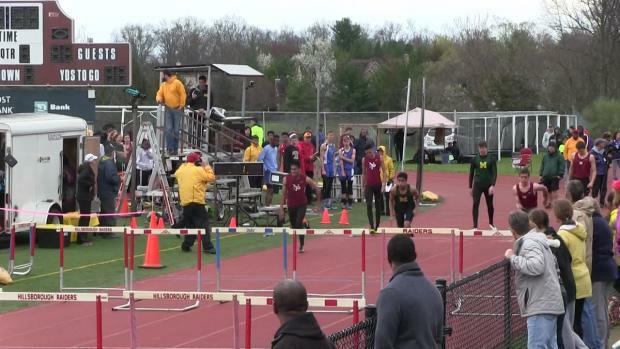 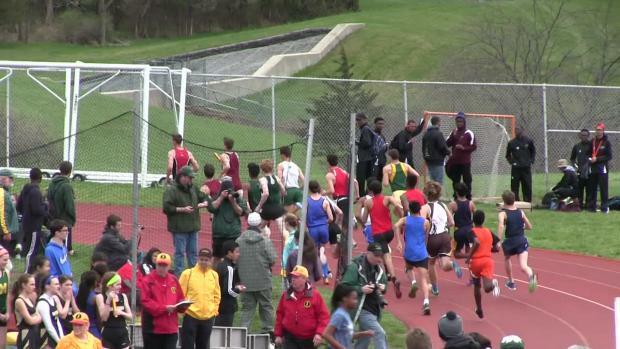 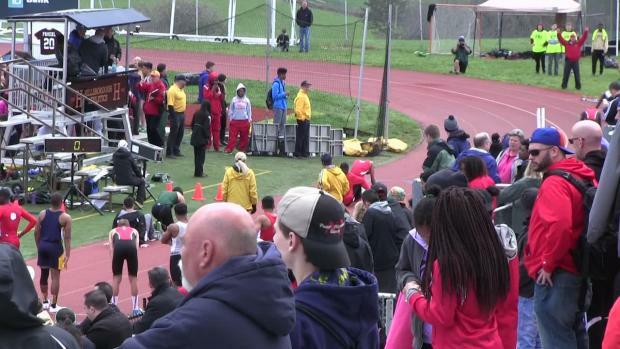 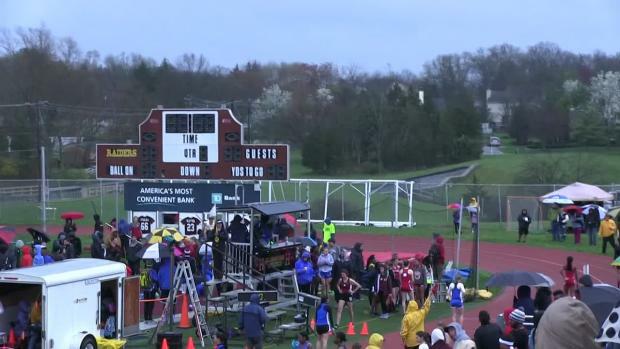 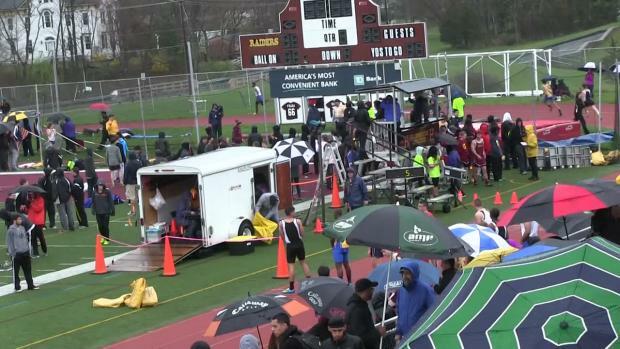 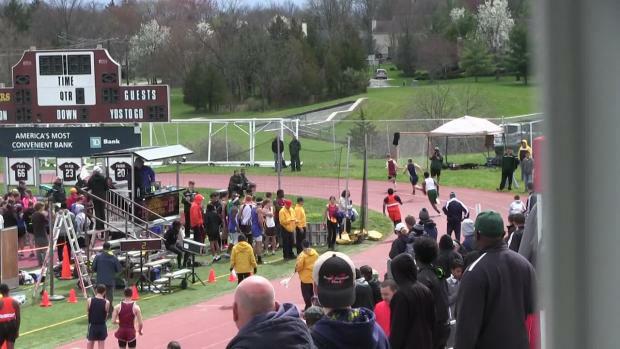 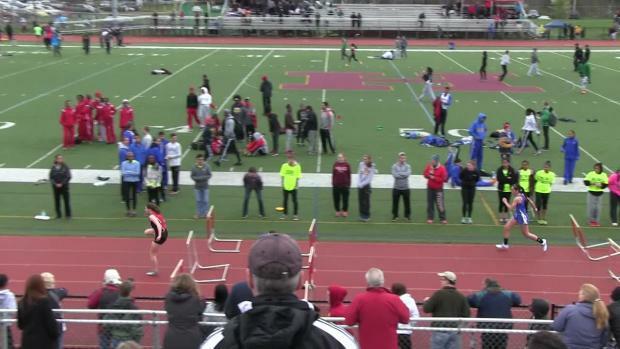 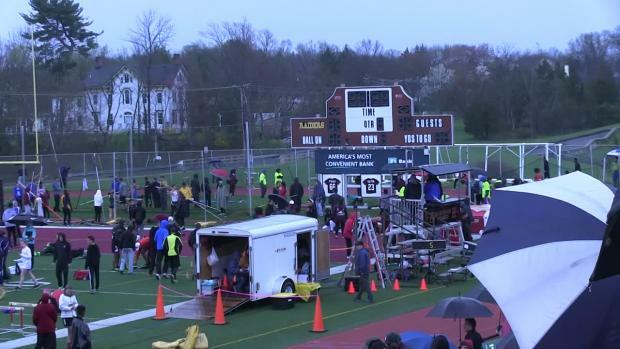 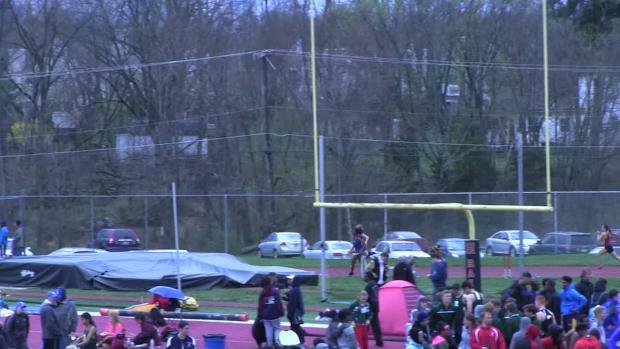 The Perth Amboy boys ran 1:36.84 out of a slower heat at the Raider Relays on Saturday. 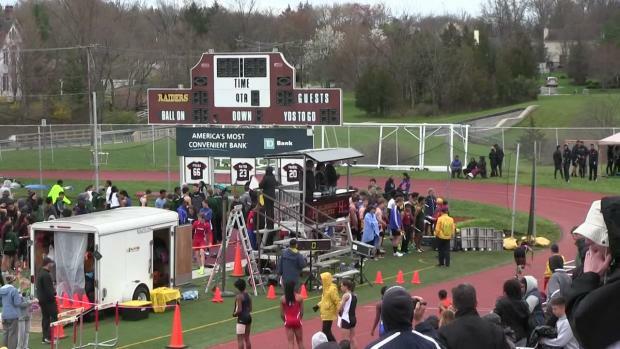 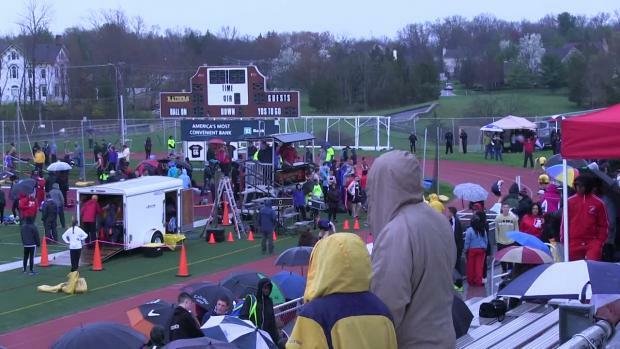 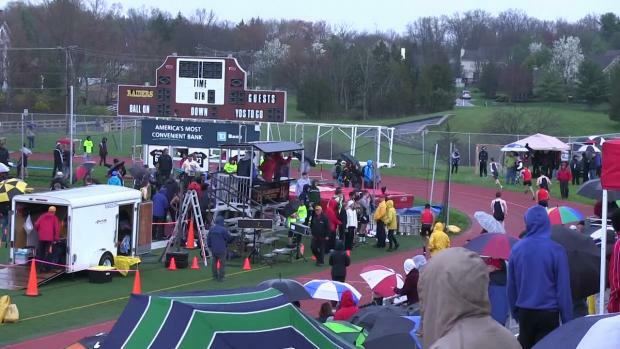 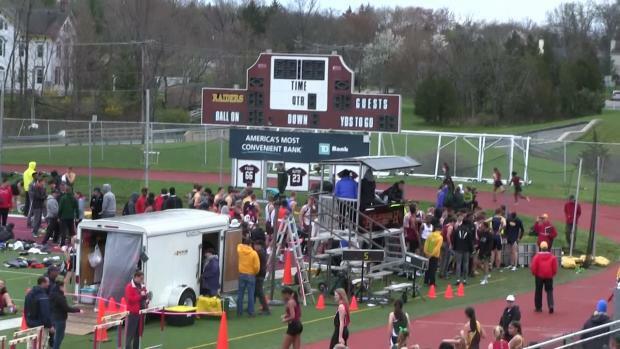 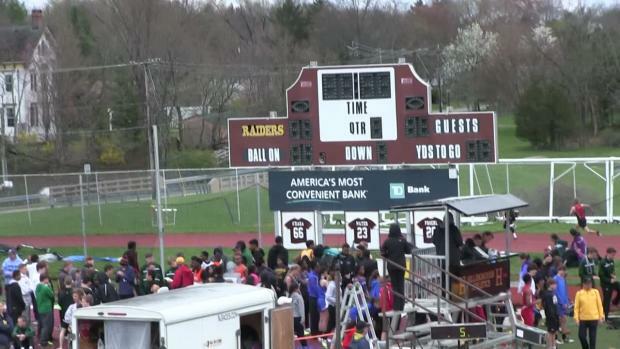 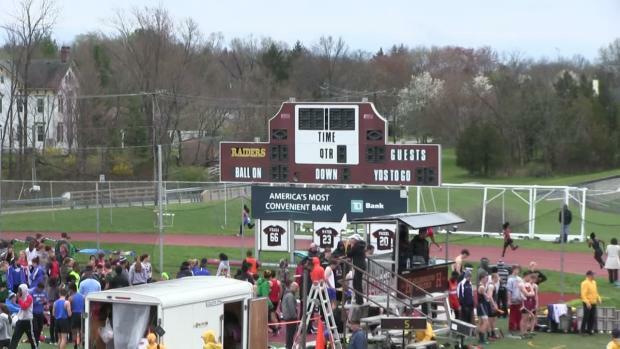 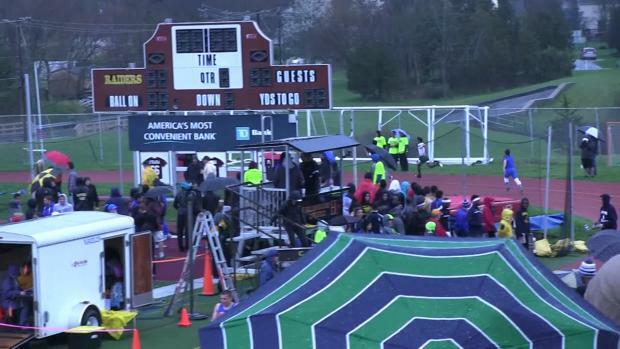 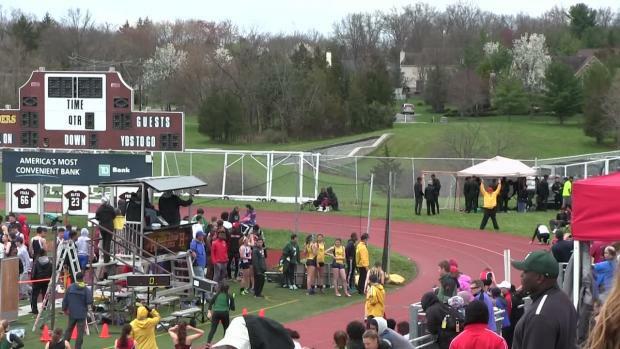 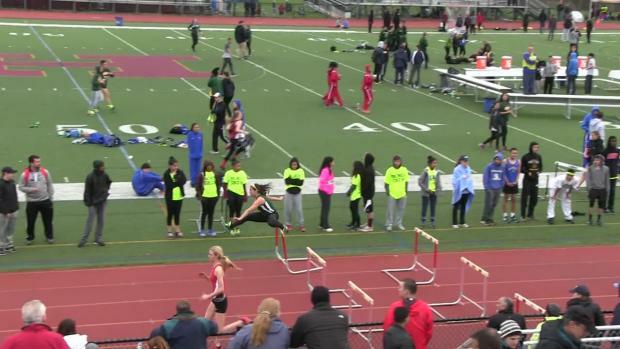 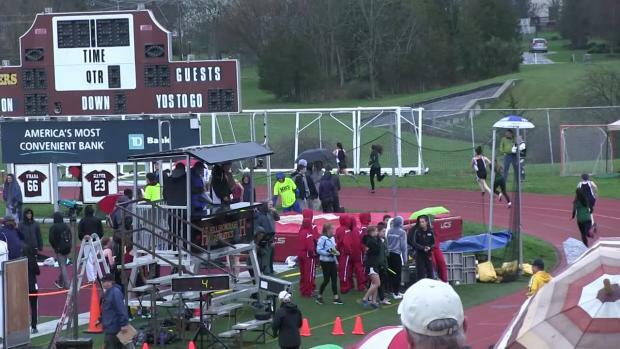 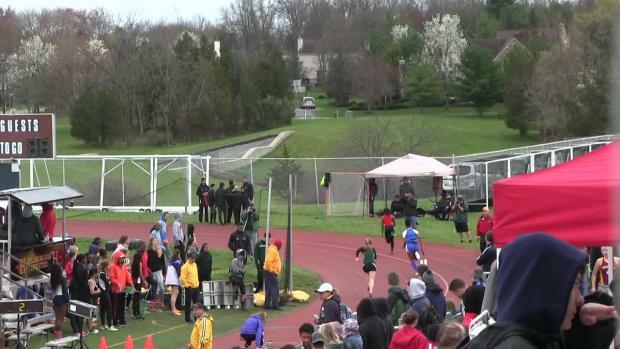 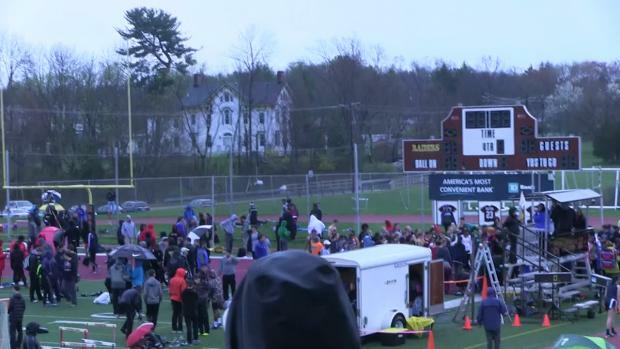 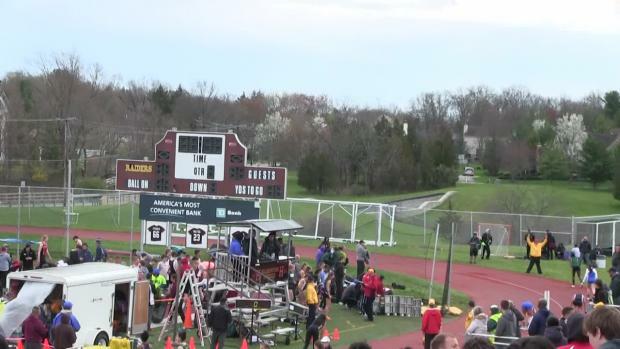 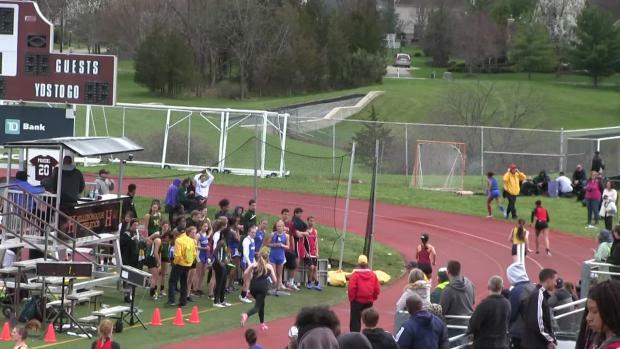 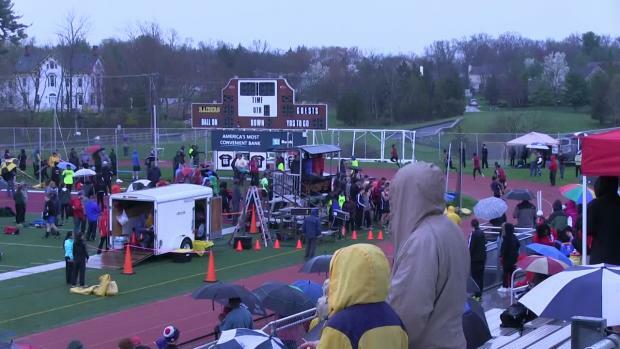 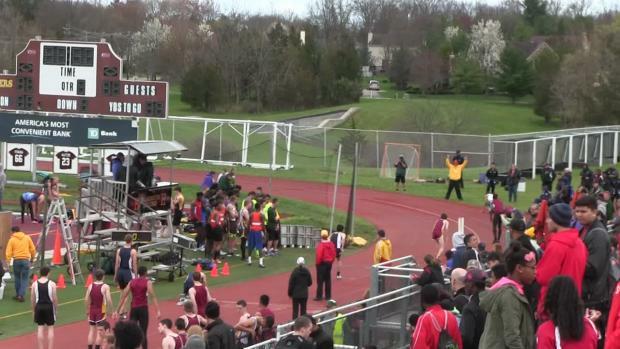 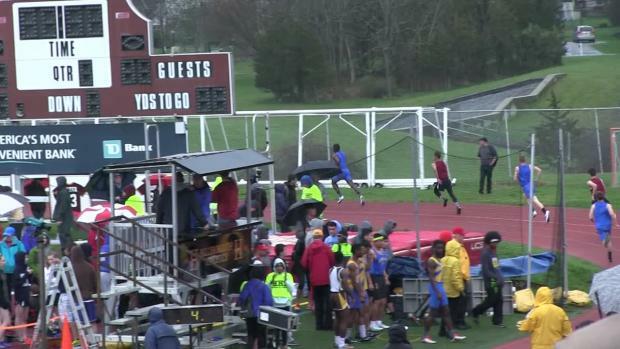 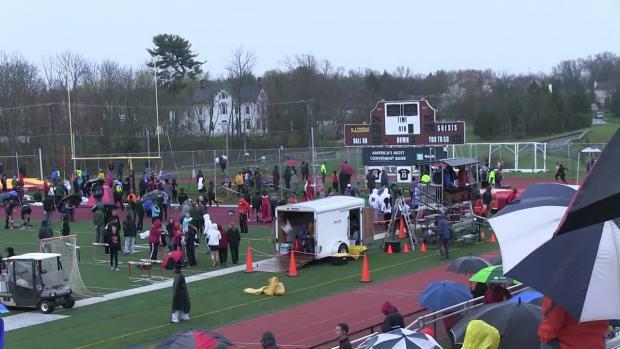 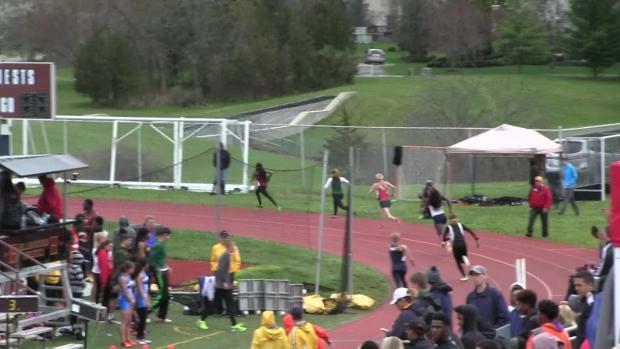 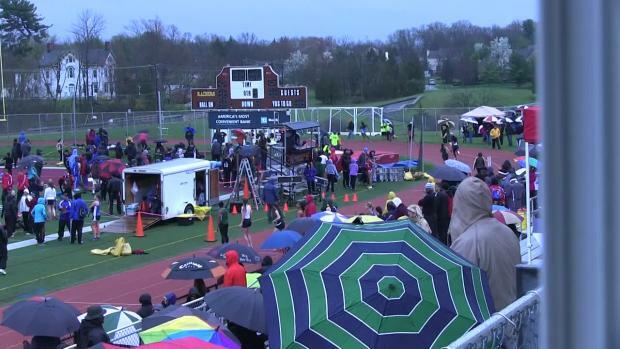 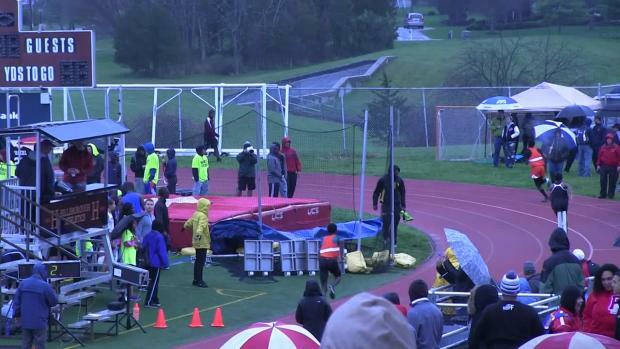 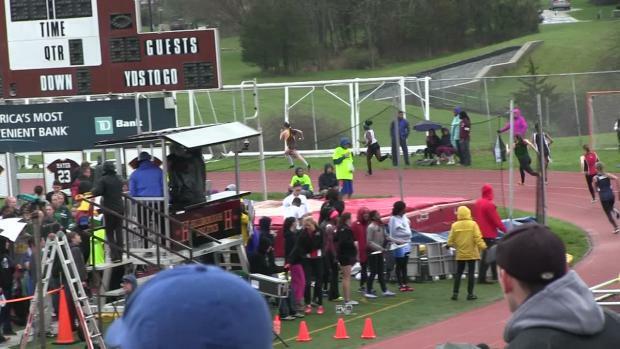 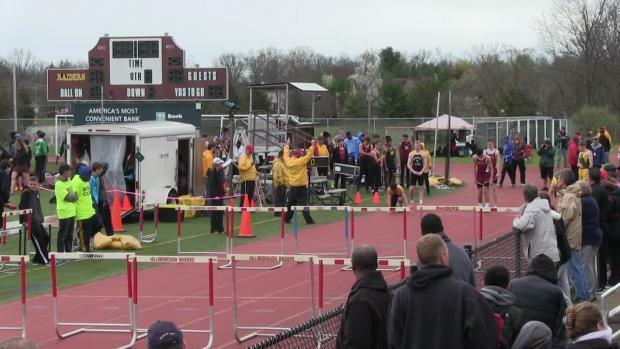 Race videos from Raider Relays will be uploading through this link. 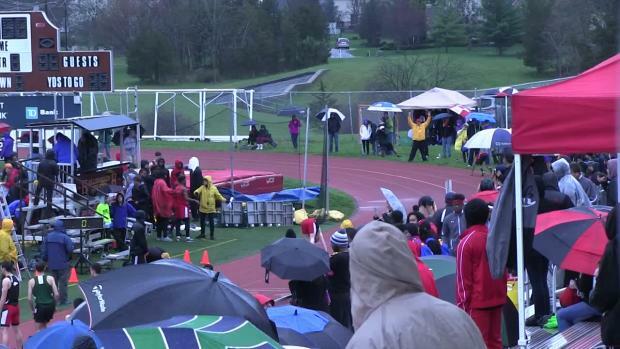 The album as promised from Raider Relays has started uploading.